Ector County public health officials continue to deal with an outbreak of salmonella linked to Ajuua’s Mexican restaurant, a popular local eatery located in the Odessa, Texas. As of the latest official Ector County Health Department update, department director Gino Solla stated that laboratory tests had confirmed an additional case of salmonella, bringing the total number of confirmed cases to three. In addition, the number of probable cases had increased from 18 to 24, a 30% increase from the first announcement. 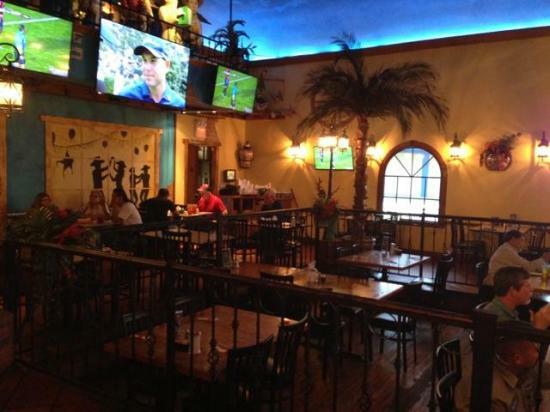 Julian Rubio, CEO of Ajuua’s Mexican Restaurant, announced plans for a “soft opening” on Friday, just days after the establishment tied to the salmonella outbreak and closed its doors to the public. Each of the restaurant’s 74 employees underwent compulsory salmonella testing on Wednesday. Employees would be permitted to return to work once they receive negative salmonella test results. Solla said Ajuua’s “could open on Friday with employees who tested negative if [the restaurant passed] inspection.” However, minimum requirements were imposed, and results of salmonella testing can take 48 to 72 hours. At least ten employees had to test negative for Salmonella before the Mexican food restaurant could reopen its doors and resume operations said Bruce Cunha, chief sanitarian of the Ector County Health Department. We made a deal with them that if they had “enough [negative lab] tests come back” that the restaurant could “form a skeleton crew, they could open their doors,” stated Solla. However, Thursday night came and went without the Health Department receiving a sufficient number of test results, and the headline in Friday’s Odessa American – “Ajuua’s may stay closed today” – ended up being a reality. The restaurant ultimately ended up opening at 9:00 am on Saturday morning. “Nine of the business’ employees tested negative for salmonella, Solla said, and a new hire was made,” allowing them to operate with a skeleton crew. In addition, health department employees were ostensibly present to assist. Solla previously stated that if a Friday opening proved unfeasible and a Saturday opening happened, health department employees would be there to help. The Director of the Health Department released additional information about the outbreak victims – confirmed and probable – on Friday. Solla said that the Health Department identified 25 probable cases by Thursday afternoon, three more than the 22 reported at an earlier Wednesday news conference. The disparity between the 24 probable cases referenced earlier and the 25 referenced here is accounted for by laboratory confirmation of one of the probable cases, raising the number of confirmed cases to three and decreasing the number of probable cases to 24. Women accounted for 9 of the 25 probable cases, while men represented 13. The Health Department did not know the gender of the remaining three cases, Solla said. Health department officials reported that the outbreak source remains a mystery, and Solla stated that it could take weeks for investigators to definitively establish the source. One scenario that has consistently been left out of Health Department statements, however, is the possibility that the precise source will never be isolated. The ultimate inability to isolate the source of an outbreak is not unheard of and, in the case of foodborne illness, occurs more frequently than many people believe. A recent and well-known example of an outbreak with an unidentified source is the multistate Chipotle E. coli outbreak that occurred last fall. Although investigators were able to identify Chipotle as the establishment that sold the contaminated food, the CDC, FDA, state and local investigators were never able to pin down the source of the outbreak (e.g. lettuce, tomato, meat, beans, etc.). In the meantime, Ajuua’s will continue to operate, source unidentified, as additional salmonella test results come in. 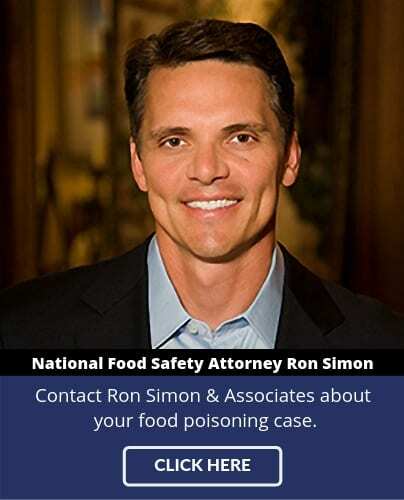 If you became sick after eating at Ajuua’s Mexican Restaurant and are interesting in pursuing a legal claim, please contact the experienced food poisoning lawyers at Ron Simon & Associates for a free case evaluation. 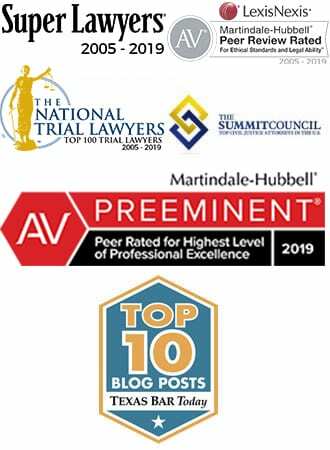 Talk to a Romaine Lettuce Ecoli Lawyer about filing a Romaine lettuce e coli lawsuit.